Two of the attributes we love most about keelboat sailing are close, tactical racing and the lack of swimming. You could say they result from our lifetimes of racing on cold UK water. 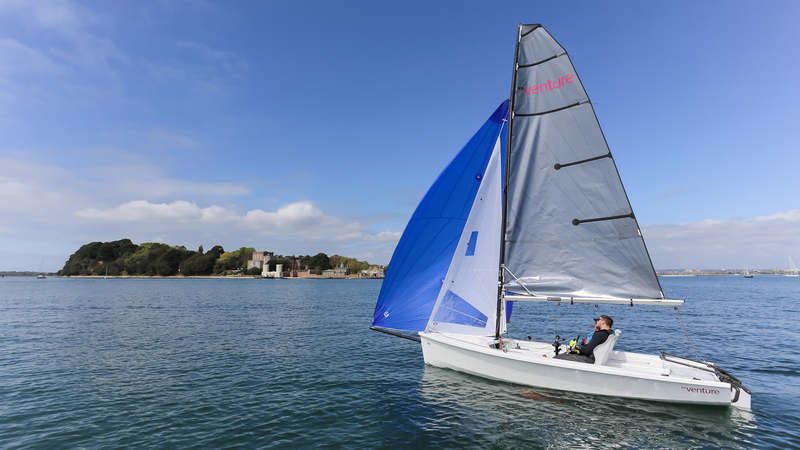 These diverse characteristics are reflected in our very different RS keelboats. One uses our development team’s unparalleled experience of creating rewarding and beautifully simple boats for training or family sailing. The others mirror our passion for racing – boats that remove the complications of keelboat ownership to make it accessible and exciting.